I'm a software developer & architect with a passion for building quality software as effectively as possible. I have over a decade of experience building software applications and have served as lead developer on a number of large software projects. Throughout my career I've spent a lot of time with Microsoft .NET and the ecosystem around it. Working with .NET, C# and Azure is still a big part of my life. I live in Amsterdam and currently working on a project at Van Lanschot, building a Wealth Management Portal for the private bank's clients. Always have a side project. There are many reasons why. Bank of Neverland: In recent years I've done a few projects in the banking area and it's hard not to get inspired from those concepts. Getting sick of all those microservices tutorials that use the same examples over and over again: product, order, customer etc. I decided to base my new side project on a totally different area than e-commerce. I'll be writing more about this in the coming period. Hackathon Planner: NIPO Software organizes hackathon events a couple of times a year to have fun and create interesting tools & ideas that the company as a whole can benefit from. I've been working on a web application that can turn the planning phase of these hackathons into a social, fun and efficient process. The ingredients are Node.js, ExpressJS, Aurelia & TypeScript, AWS and DynamoDb. You can see it in action here. Ottobytes: Startup that I created together with two of my colleagues. We built a product called Kiwi, a data transformation solution for market research companies. Kiwi is now acquired by NIPO Software. I'm not actively working on this product anymore but I've learnt a lot from this experience. You can visit the Ottobytes Website for more information. I also wrote a few blog posts about it. This Blog: Blogging is also a side project.. and quite a time consuming one! My blog used to run with Jekyll on GitHub pages but since June 2018 I moved it to Ghost. .NET Rocks: This is a classic. Lots of good content and fun. Don't let the name mislead you. This podcast is not only about Microsoft and .NET, it also covers fair amount of content outside Microsoft space. You can also find geek-out shows where hosts talk about non-programming subjects such as space, barbeque, whiskey, coffee etc. Hanselminutes: Scott Hanselman's podcast. A very "to the point" podcast with good content/ad ratio. Scott Hanselman won't waste your time. This podcast is similar to .NET Rocks in the sense that it is closer to Microsoft but not limited to it. Adventures in Angular: I listen to this podcast to get ideas and inspirations from the Angular community. It's not as focused as Hanselminutes so you might wanna play it a bit high speed - but all in all good content! 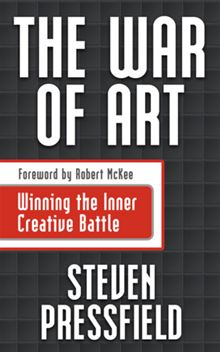 The War of Art: This is perhaps the book that has made the biggest impact to my life. The author Steven Pressfield has a soul-touching writing style that is both effective and expressive. This book thought me how to recognize my inner resistance, pay respect to it and continuously beat it every single day. 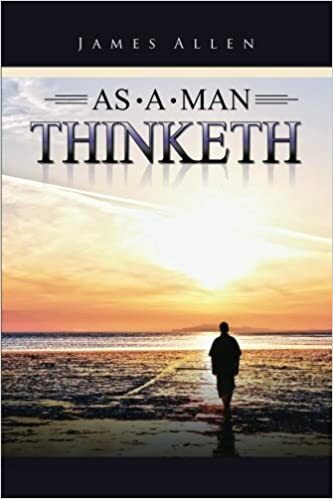 As a Man Thinketh: This 22 page book is a seminal piece on the power of thought. The author, James Allen, uses a language that's so powerful it moves the reader in a profound way. He explains and promotes the direct connection between what we think and the direction our lives take. "A man is literally what he thinks, his character being the complete sum of all his thoughts." 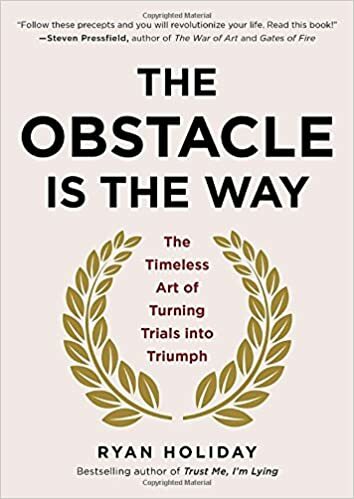 The Obstacle is the Way: Inspired by the ancient Stoic philosophy and personal writings of Marcus Aurelius, Roman Emperor 161–180 CE, this book describes the timeless art of turning trials into triumph. Teaches how to see obstacles we come across in our lives for what they really are: opportunity to get better, stronger, and tougher. What stands in the way becomes the way. 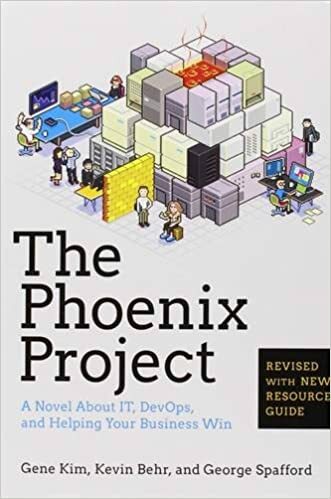 The Phoenix Project: A Novel about IT, DevOps, and Helping Your Business Win: One of the top recommended books for IT professionals. The Phoenix Project is a business allegory about how a fictional company becomes profitable after a crisis-driven change in its information technology management style. There are many gems in it; regarding agile workflows, devops, continuous delivery and a meaningful collaboration between IT and the business. 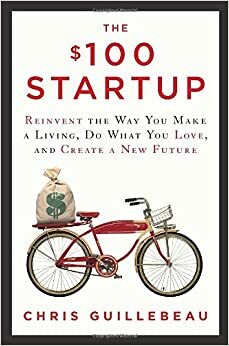 $100 Startup is a fantastic book for learning to create and sell value while doing what you love. This book is full of inspirational examples and sound strategies.